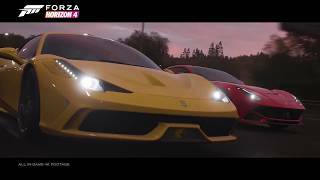 Playground Games have announced the first expansion for Forza Horizon 4, Fortune Island, set to release on December 13. 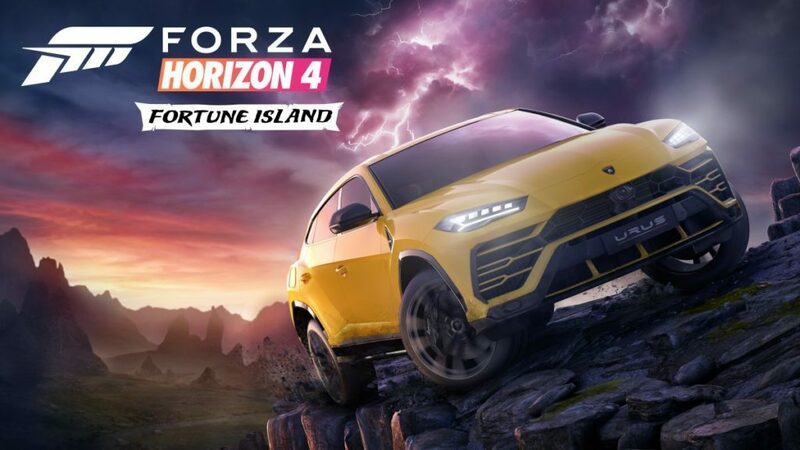 Fortune Island takes players to the remote northern reaches of the British Isles, where they will encounter extreme conditions including lightning storms, cliffside dirt roads, and sweeping paved mountain switchbacks under the mystical glow of the aurora borealis in search of hidden treasure. 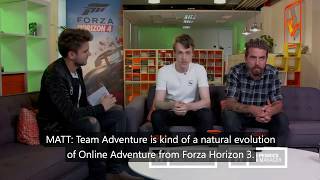 Fortune Island expansion will be available as part of the Forza Horizon 4 Expansions Bundle, or as standalone purchase. Forza Horizon 4 players will also be able to drive all five of Ken Block’s high-powered, custom-built Ford vehicles from the upcoming GymkhanaTEN, the 10th installment of the Gymkhana video franchise. Coming in November for all players are the 1965 Ford Hoonicorn Mustang V2 and the 2017 Ford Fiesta RS and arriving in December is the 2016 Ford GymkhanaTEN Focus RS RX. 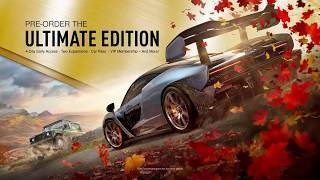 Forza Horizon 4 was released earlier this Fall on Xbox One and Windows 10 PC.